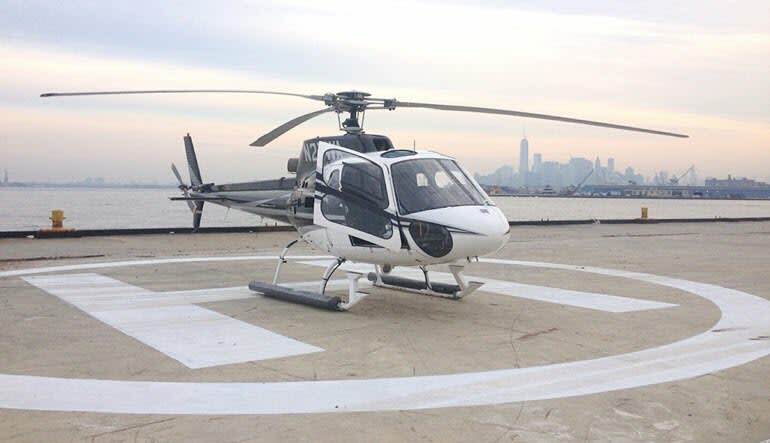 Get the best a helicopter tour of New York City has to offer without the lines. Share an intimate private ride for 45 minutes and discover a new side of NYC. 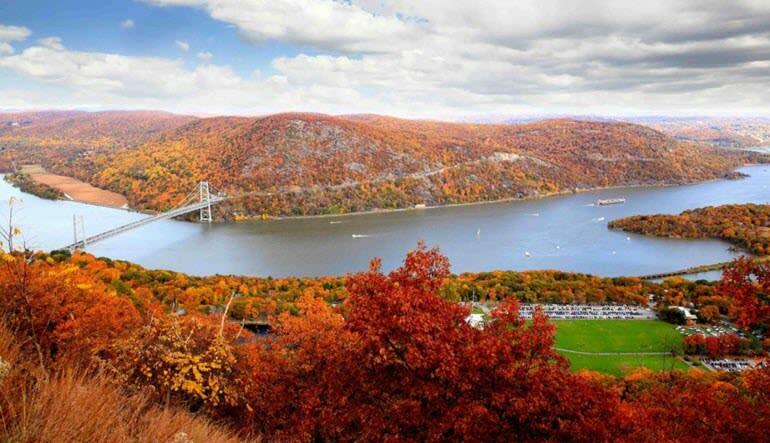 Fly over Westchester landmarks like the Tarrytown Castles, Tappan Zee Bridge and more then you’ll make your way to New York City. 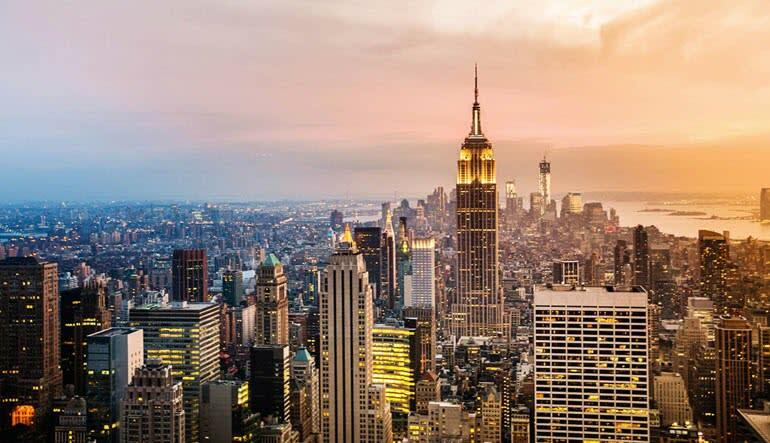 Once there, you’ll get stunning aerial views of Central Park, Yankee Stadium, the Manhattan Skyline and more! Photo opportunities of the Statue of Liberty, Empire State Building, Yankee Stadium, Central Park and so much more! 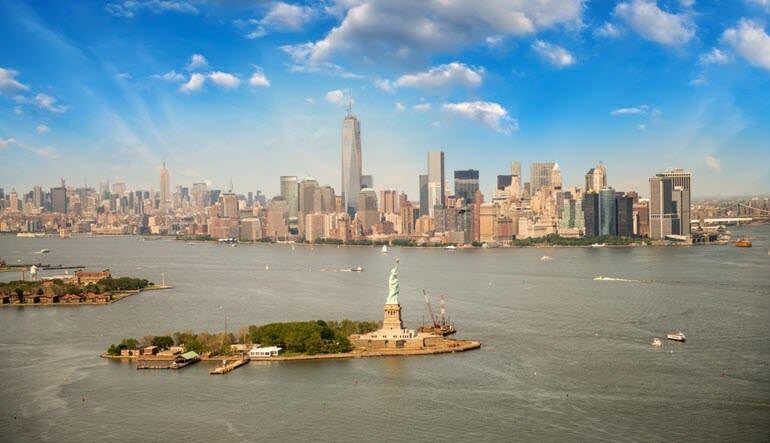 Manhattan from the air takes on a whole new awe-inspiring perspective for you to see. This is the private tour for you if you want absolute comfort and personalized service. Reserve your private helicopter ride now! By phone and in person the staff were exceptional. The pilot Anthony Ianni was very kind with all of us. Thank you!! !